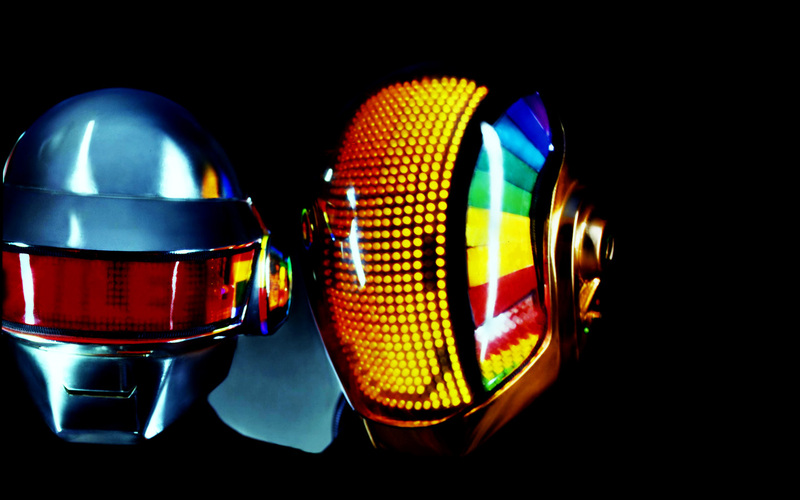 While the impending release of Daft Punk‘s Random Access Memories has done little more than keeping the rumor mill churning, there is no doubt that our excitement is extremely high for the album to hit when it does on May 21st. The world got their first tease of what to expect in the form of a 15-second clip that aired during Saturday Night Live a few weeks back. The taste is sweet but far too short, so French producer Vanderway decided to blow up Daft’s short sample into a full song, produced with vocals and even featuring live instruments. I must say, this is beyond impressive. To even still call it their song is far too generous, as you can tell how much hard work went into the production of this incredible four and a half minute journey of sound. If RAM sounds anywhere near as good as this, we’re gonna be in for a hell of a ride.